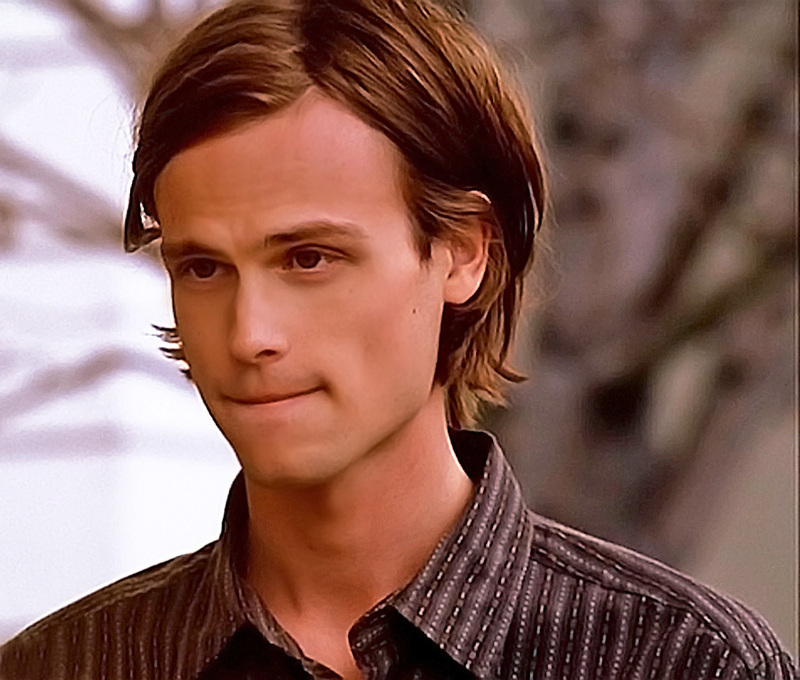 Dr.スペンサー・リード. . HD Wallpaper and background images in the Dr.スペンサー・リード club tagged: criminal minds dr: spencer reid matthew gray guber. CUTE!! I THINK U MEAN SUPER HOT!!!!! !